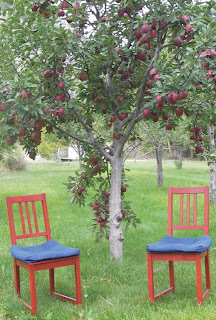 PsychologySalon: Private Practice: Why and why not? 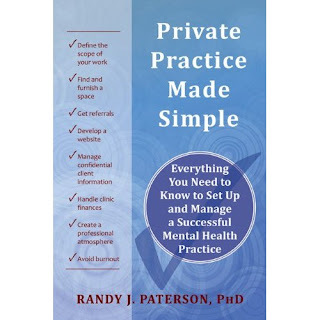 Private Practice: Why and why not? 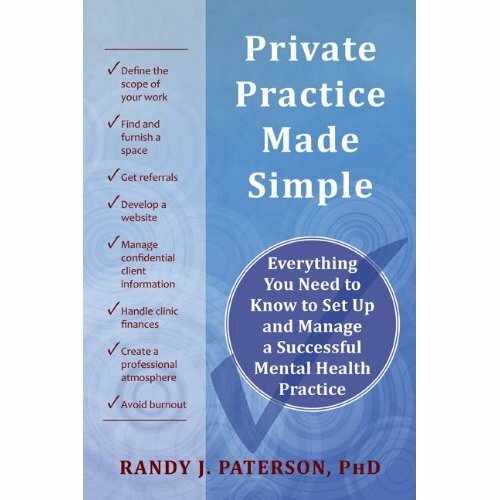 This is the first post in a series on private practice issues that will be appearing on Fridays for the next month or two, on the leadup to a series of workshops taking place in Calgary, Toronto, Ottawa, Vancouver, and Edmonton in March (information here) based on the book Private Practice Made Simple. Are you thinking of opening a practice? In the Stages of Change model, people go through a variety of phases before making any major shift in their lives. The model is used most widely when conceptualizing people who are considering giving up an addiction. But it applies equally to those mulling over a career change. So if you are in the Precontemplation, Contemplation, or Preparation stages, you are weighing the pros and cons of practice. It's best to get these out on the table so that you can investigate each one. Of course, these sheets don't offer much more than a blank page, so you don't really need them. Take a few minutes with the first form (Why?). What is it you want in your career? Why is private practice appealing? What is your fantasy? Try to overcome any sense of triviality or shame while doing this. In the Robertson Davies novel Murther and Walking Spirits, a wealthy character confesses that his primary motivation in starting his own business was the desire to take a nap every afternoon. Maybe one of your secret desires is a job where you don't have to wake up until 10 am, or one where you take every Friday off. Fine. Write that down. Then take out the second form (Why not?) and try to tune into the part of yourself that hesitates. Why haven't you done this already? What holds you back? What are your fears? Don't worry about whether your fears or rational at this stage. The whole point is to get them down on paper so that you can take a step back and evaluate them critically. But at this stage you don't want to be evaluative. You just want to give that frightened child inside a chance to speak. Once you've spent some time sitting with each possibility (Yes! No! ), keep the forms with you for a few days. Additional attractions and repulsions will occur to you at unexpected moments. Write them down. Then return to the forms and wake up your inner adult. Time to set your instincts aside for a bit and evaluate in cold blood what you have written. You might rate each of your fears and hopes on a numerical scale, perhaps from 0 (not important, not relevant, not true at all) to 10 (essential, valid, certain). You'll realize you don't have enough information to assess all of your considerations, and this will point the way forward. Information-gathering is half the job of opening any business, and you'll begin to see at least some of the information that you need to have in order to make the decision. One of my favourite outcomes at a Private Practice Made Simple workshop was an upper-year graduate student who came up to me and declared her gratitude for the day. "As a result of coming here I've realized that I don't want to have a private practice after all!" It might have been possible to see this as a failure, but my job was to provoke careful thought, not to do a sales job on the idea of private practice. By coming to the workshop she had had some issues raised that for her tipped the balance toward "no," at least for the time being. If the new decision was the right one, then the registration fee was probably the best money she'd spent in ages. "No" is the right decision for many - likely most - therapists. Next week I'll reveal some of the attractions people have reported. These are discussed more fully in Private Practice Made Simple, but I'll do a precis of some of the important ones.